You are going to Watch Naruto Shippuden Episode 72 English dubbed online free episodes with HQ / high quality. 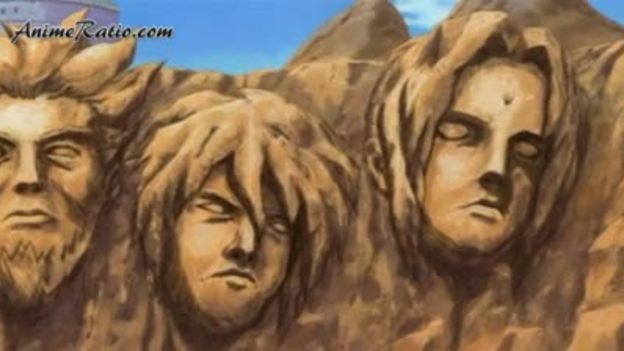 Stream Anime Naruto Shippuden Episode 72 Online English dub The Quietly Approaching Threat.Asuma apologizes at the grave of the Third Hokage for not understanding his advice concerning what the “king” of the Fire Country is. At the hospital, Naruto and Sai recover, and Naruto resumes his training. Tsunade receives a report from Kakashi that Akatsuki is again on the move. Elsewhere, Yugito Nii, the Two Tails Jinchūriki, struggles against Hidan and Kakuzu and unleashes her beast form, but is defeated and captured. Hidan and Kakuzu then turn their attention to the Fire Country for their next target.